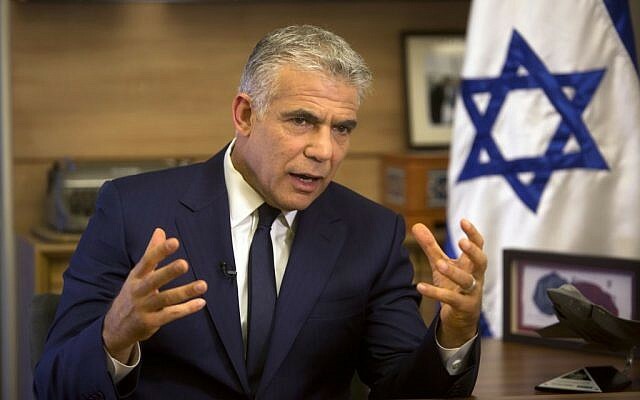 Yesh Atid party leader Yair Lapid on Saturday cautioned Israeli politicians not to make rash assumptions about the future of the peace process following the election of Donald Trump in the United States. 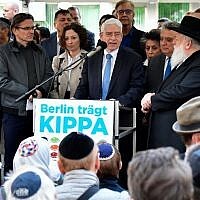 “We need to wait, I know that for politicians it is difficult, but this administration was elected three days ago and will only be sworn in on January 20,” Lapid said speaking at an event at the Habima Theater in Tel Aviv. 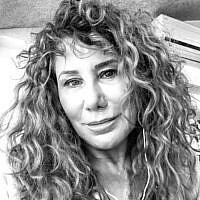 Lapid’s comments came after several government ministers reacted to Trump’s election by saying they expected an entirely different US policy in the region. Most notably, Jewish Home party leader Naftali Bennett said Trump’s victory was an opportunity to end the concept of a Palestinian state. Other officials have said they intend to start building massively over the Green Line. But Lapid warned that Trump’s intentions should not be taken for granted. 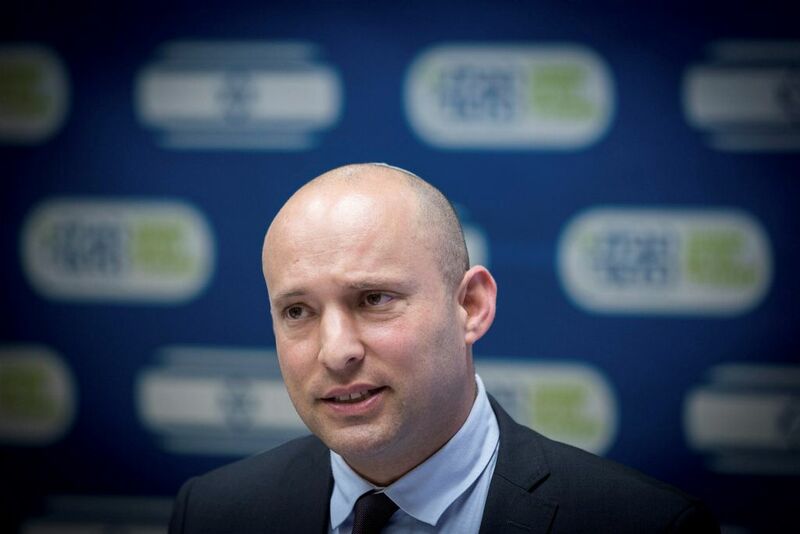 His message was echoed by other opposition MKs. 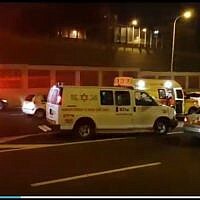 “I would suggest that my friends on the right wait with their celebrations,” said Zionist Union MK Eyal Ben-Reuven, according to Channel 10 News. “The two state solution has not only not disappeared with Trump’s election, it remains the only solution to the Palestinian issue,” he said. 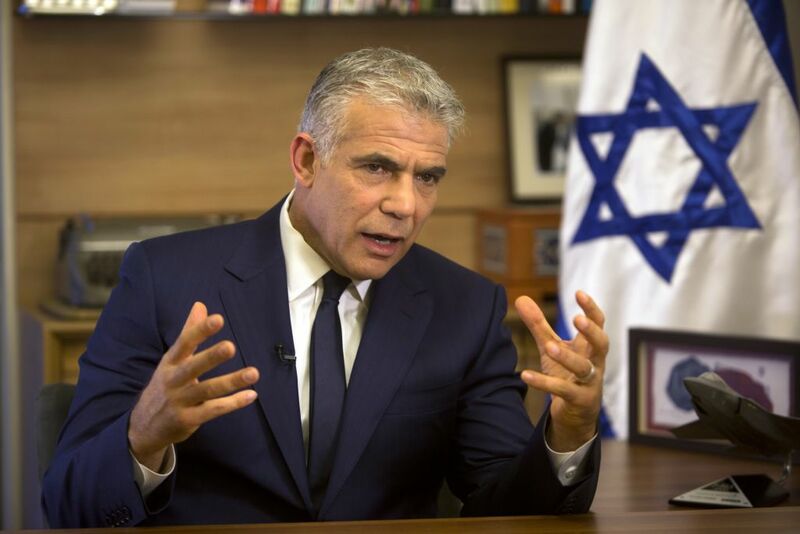 Lapid also took issue with Prime Minister Benjamin Netanyahu, who has not appointed a foreign minister since his reelection in 2015, keeping the post for himself. Netanyahu has also been accused of emasculating the Foreign Ministry by handing out its key responsibilities to other ministries. “We need to be able to talk to the Americans about anything, and for this we need an effective foreign ministry to do this. 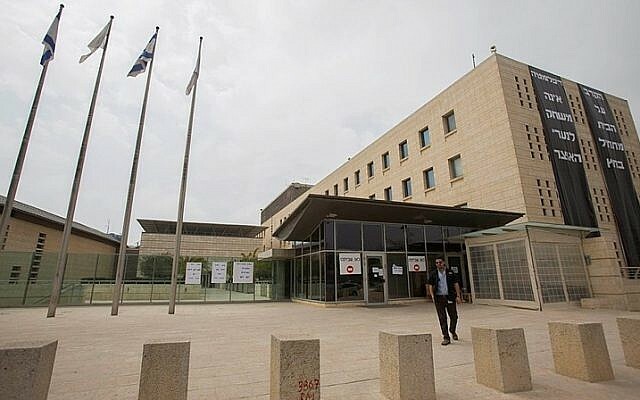 Unfortunately we don’t have a Foreign Ministry or a full time foreign minister,” said Lapid. 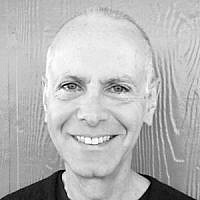 Other government officials have been heartened by statements from Trump’s camp, indicating he will he will recognize Jerusalem as Israel’s capital and move the US embassy there, saying this presents an opportunity to launch a building spree in Jerusalem. 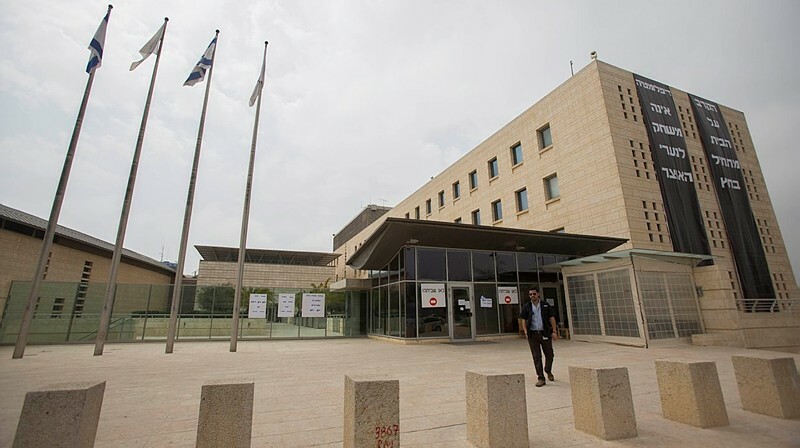 Meir Turgeman, the head of the Jerusalem Municipality Planning and Construction Committee, said that he plans to authorize plans for some 7,000 housing units that have been frozen due to political pressure from the government, which had been fearful of antagonizing Washington. 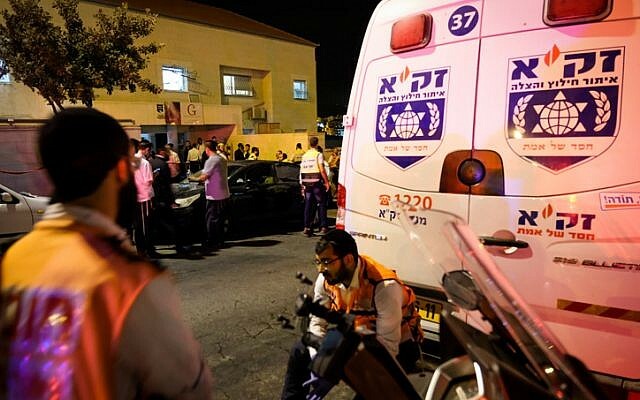 While much of the international community considers these neighborhoods as settlements, Israel considers them neighborhoods of Jerusalem and argues that they would be part of Israel in any negotiated peace agreement. 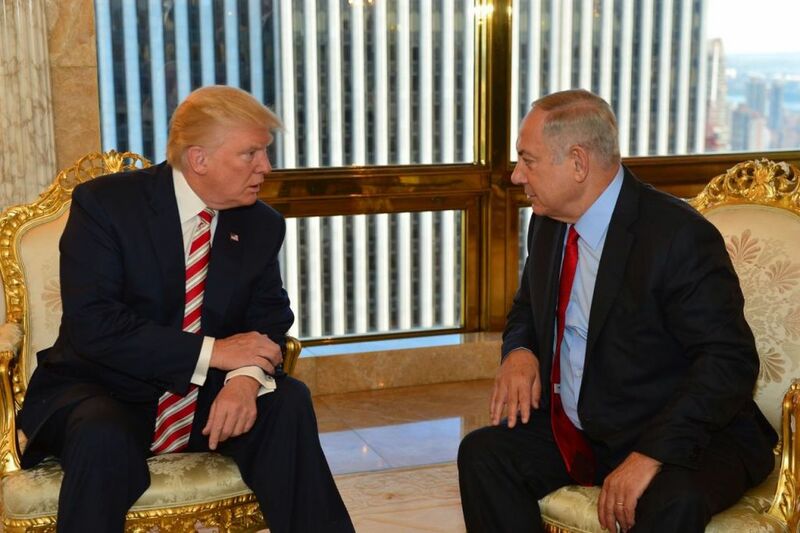 The US has been vehemently opposed to Israeli construction in areas Israel captured after the 1967 Six Day War, saying it undermines the prospects of a two-state solution.